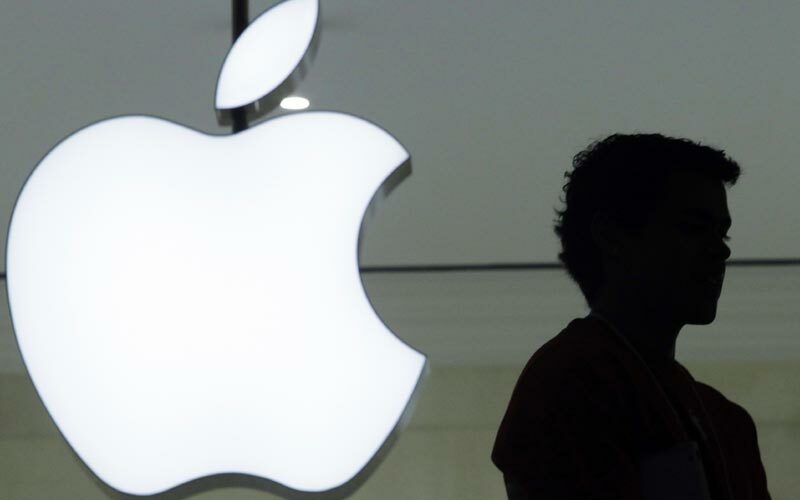 Taiwanese company Wistron Corp, Apple’s contract manufacturer, has already setup a unit in Bengaluru in Karnataka. It will most likely be making iPhone 6 and iPhone 6s models at this plant in a four-to-six week time-frame according to an official from Karnataka. The iPhone SE will also be added to the assembly line in about a three month time-frame. WSJ‘s report comes a day after the government said it has not accepted “most of the demands” of the iPhone maker, which wants to set up manufacturing unit in India. Apple has sought concessions including duty exemption on manufacturing and repair units, components, capital equipment and consumables for smartphone manufacturing and service or repair for a period of 15 years.